Nigerian-born chef Tunde Wey is bringing social issues like racial wealth inequality to the dinner table. 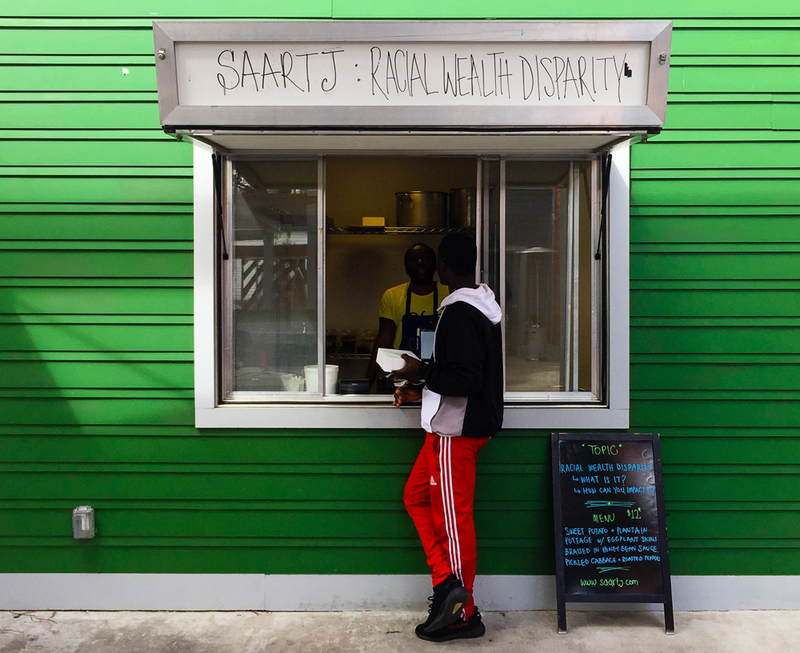 Wey made national headlines in March as the curator of Saartj, a month-long lunch counter in New Orleans which highlighted disparities in the city. People of color were charged $12 for a plate while white people were offered the option of paying either $12 or $30. 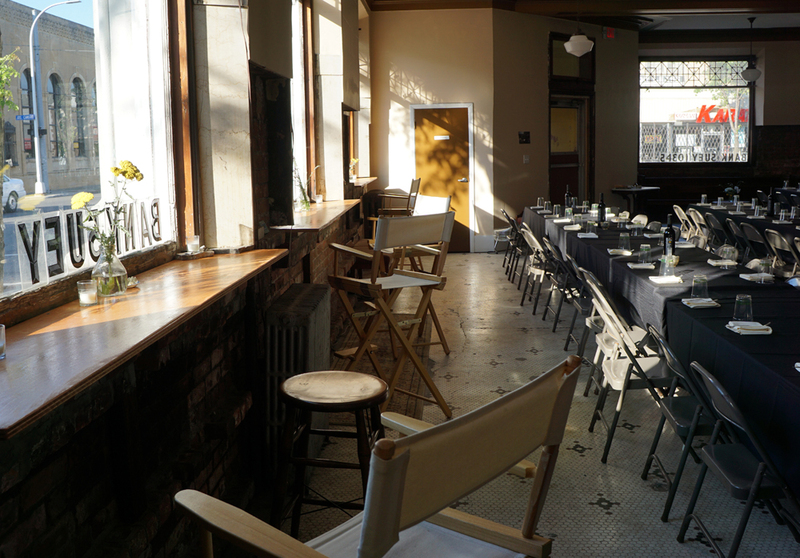 From May 2-5, Wey will bring a version of the dining concept to Hamtramck. 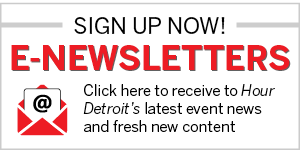 To that end, Wey will highlight the work of Detroit Black Community Food Security Network and FoodLab, nonprofits which use food as a means towards community-run development. “I want to highlight and uplift [their] work because it’s work I aspire toward,” says Wey. During the pop-up, Wey will offer a tailored dining experience for guests. 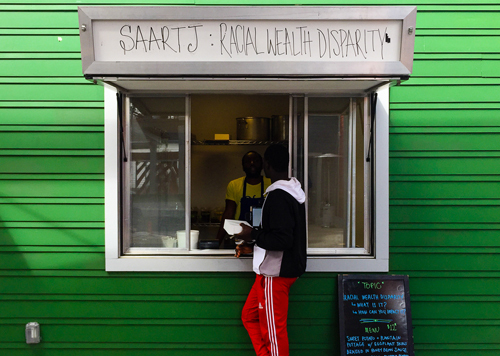 Each diner will be asked to fill out a questionnaire and their plates will reflect their privileges based on gender, race, socioeconomic status, and more. Guests will be seated next to people they don’t know. There is even a required reading that is integral to the dining experience. Reservation forms and tickets are available at saartj.com.